The International Coin Conference and Exhibition COINS will be held on November 2-3, 2018 in Moscow at the «Radisson Slavyanskaya Hotel and Business Center». COINS is the only international forum dedicated to the monetary market, which is held in Russia. The organizer of the COINS-2018 is the Russian Publishing House "Water Mark", which publishes a magazine about coins "Gold Chervonets" and organizes the annual International Contest of Commemorative Coins - "Coin Constellation". 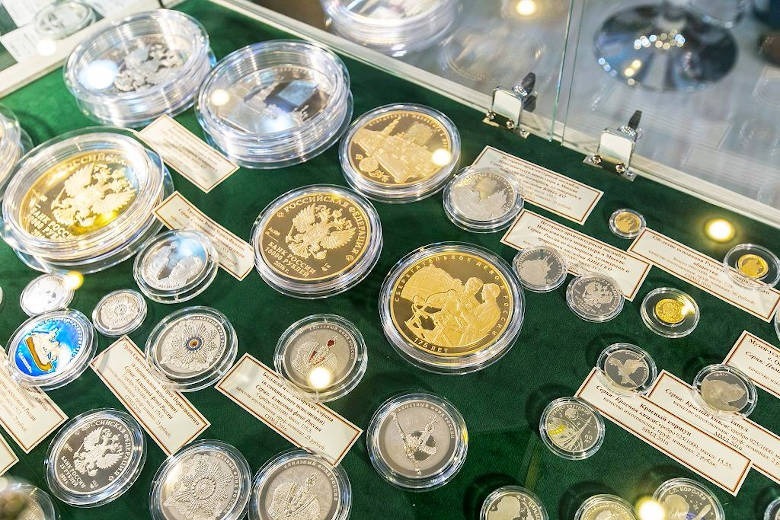 Participants of the Conference and Exhibition COINS-2018 are national and commercial banks, mints, coin distributors, numismatic shops, auction houses, producers of the coin packaging and accessories, suppliers of equipment and materials for mints, numismatic associations and specialized media, coin dealers (individuals).